McKissack & McKissack is a national architectural, engineering, and construction services firm that has earned a strong reputation for consistently delivering results on high profile government and commercial projects. Our organization is guided by a passion for excellence and we are committed to innovation, collaboration, and delivering superior results that meets and exceeds the needs of our clients. We offer a well-balanced corporate culture that embraces diversity, nurtures professional growth, and rewards hard work.  McKissack & McKissack seeks individuals to join our growing organization who have excellent academic and/or work experience, integrity, and client-focused attitudes. As a result of a growing, diverse client base, McKissack & McKissack is seeking experienced Architects to perform design services for corporate, higher education, K-12 and/or multifamily projects for our Washington, DC Office. Candidates will join a highly creative, collaborative team dedicated to innovative problem solving and design excellence. Participate in various pre-design services such as: programming, feasibility studies, site selection, and cost analysis. Be a contributor to projects as they move from Concepts and Schematics, through Design Development and Documentation. Assist with Construction Administration activities including responding to RFIs, Shop Drawing and Submittal Reviews and performing Punch-out duties. Develop and advance your skills in the preparation of code compliance evaluations and participate in reviews with various governing agencies for code compliance in relation to zoning laws, fire regulations, building codes and other ordinances. Coordinate information and the work of a multi-disciplined team. Assist with pursuit and proposal development and project presentations. Perform other duties which may arise. Bachelor’s or Master’s Degree from accredited College or University in Architecture. 3-6 years of professional experience demonstrating progressive advancement. Architectural Registration or progress towards Licensure. LEED® Accredited Professional is a plus. Proficiency using Revit is required. Thorough working knowledge of Microsoft Office applications; Word, Excel, Outlook. Working knowledge of Adobe Creative Suite – Photoshop, Illustrator and InDesign. Experience using Newforma, Deltek Vision, SketchUp, a plus. Ability to formulate sound and educated decisions based upon available information; strong self-confidence. Desire and commitment to learn and grow. Excellent planning, time management and organization skills; strong ability to multi-task. Ability to be highly creative and bring abstract ideas into design. Working knowledge of current construction materials and methods.